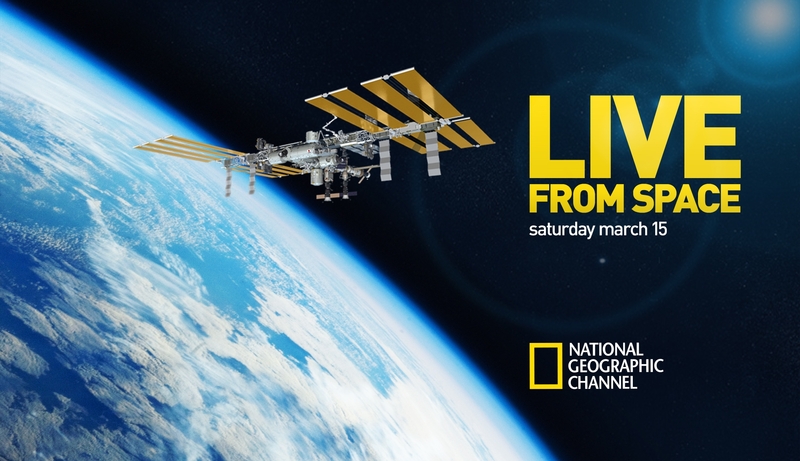 National Geographic’s Live from Space will be a special two-hour global Live event, touring the International Space Station and following NASA Astronaut Rick Mastracchio and Japanese astronaut Koichi Wakata, Two of the Three Astronauts aboard the station, along with them will be Mike Massimino One of the Astronauts that last serviced the Hubble Space Telescope, and also a Guest Star on one of my favorite TV shows ‘The Big Bang Theory’, Live from Houston. We will be following the two Astronauts aboard the station as they go thought their daily life such as doing Science experiments, using the Space toilet, doing paperwork?, and of course they would be touring us around the station. They will also be answering questions from viewers and talking to them directly via video call, National Geographic said. You can watch ‘Live from Space’ in The Philippines at the following date and channels. 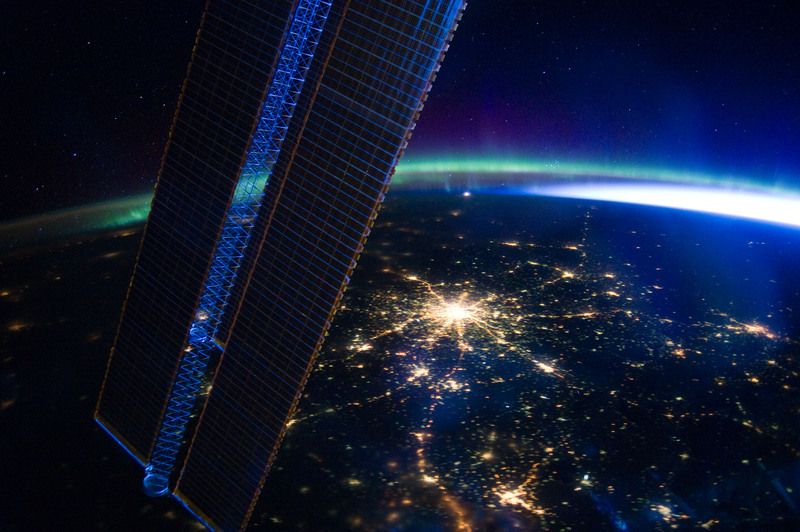 ‘Cosmos: A Spacetime Odyssey’ is to be shown after ‘Live from Space’. ‘Cosmos: A Spacetime Odyssey, is a reboot of the original Cosmos hosted by Carl Sagan. Now presented by Neil Tyson with breathtaking CGI Special Effects and new Science discoveries and theories. It will simulcast on FOX International Channels and National Geographic. 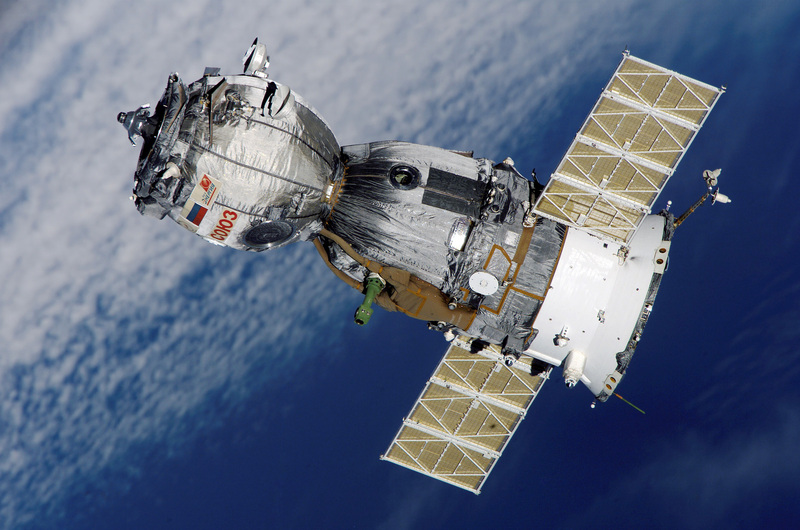 The Soyuz Spacecraft that brings the crew aboard and brings them back to Earth. The craft is divided into Three sections, the left is the accent capsule, the middle is the decent pod, and the right is the service module. Click for larger photo. 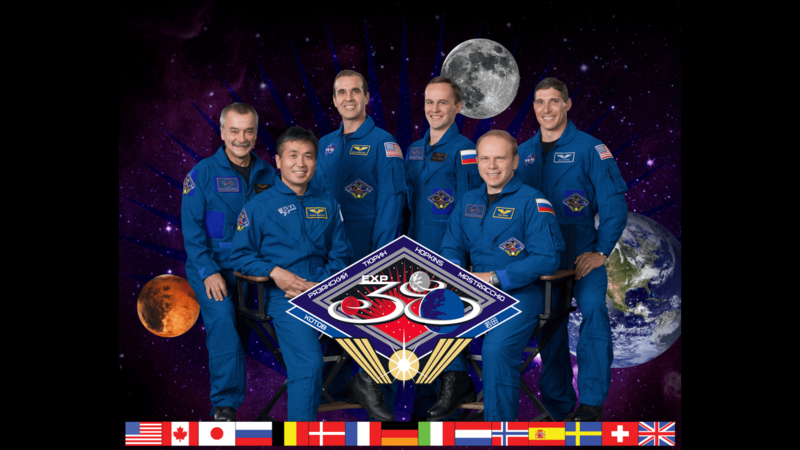 Normally the station would be occupied by six Astronauts/Cosmonauts but the time of the event will be in the middle of a crew rotation done every six months. The crew of Expedition 37 will say farewell to the crewmates they’re leaving behind on Monday and board the Soyuz TMA-10M closing the hatch on 4:45 p.m. EDT. The Expedition 39 crew is expected to launch aboard the Soyuz TMA-12M on March 25. 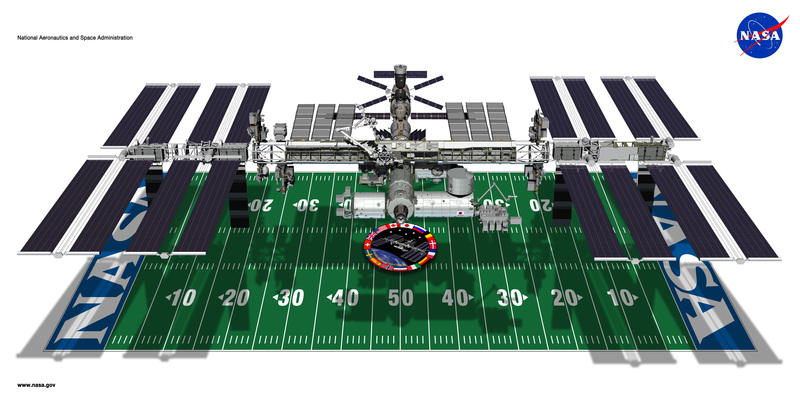 This also marks the first time the International Space Station will be under the Command of a Japanese Astronaut, Koichi Wakata. * Time converted from BKK/JKT to PHT, range given is the estimated time of start.